What is an ACH Loan & What are the Benefits & Drawbacks? 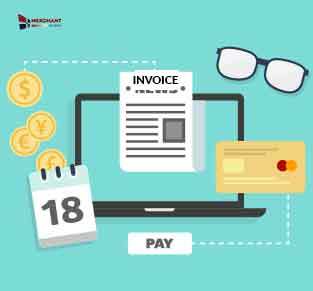 How To Encourage Customer On invoice Payments? Why Credit Card Processing Account Is Obligatory In Small Businesses? 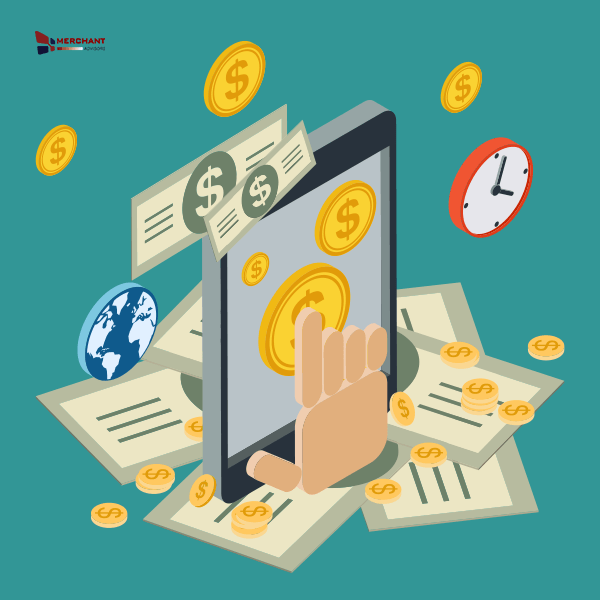 There are many businesses that have already used different types of credit card processing services to their customers. However at present, there are many small businesses that put this processing system into practice. It has gained significance and acknowledgment both. How to Choose Your Merchant Company? When you turn your face to the advertising world, you see thousands and thousands of potential marketing platforms that promise almost the same thing; popularity, increased number of clients and what not. 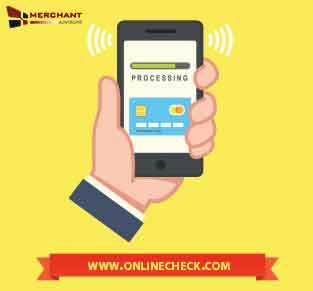 Merchant Account is used while acquiring credit card payment or getting business financing when required. 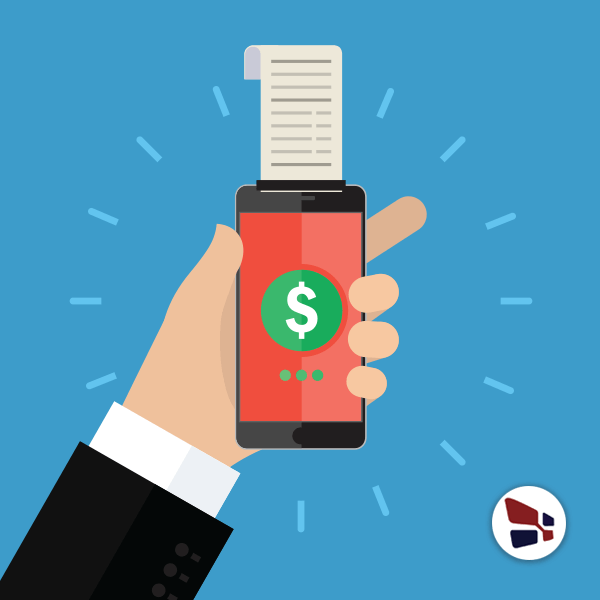 When choosing a merchant account, businesses leap right into an agreement and finalize it without even going through it properly and thoroughly. Most online businesses use credit card processing services. Only few are able to save all through their merchant accounts. Every small business owner can save money through credit card processing to their merchant account and secure business cash. Do You Need a Dun And Bradstreet Number? Do-It-Yourself Site Design – You Can Do It!